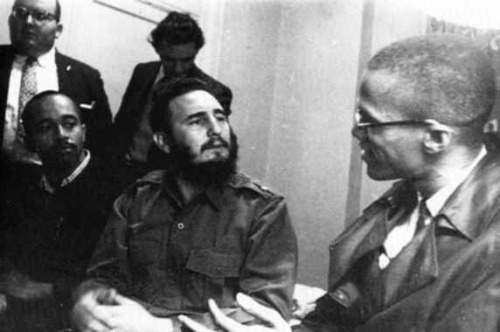 Read an account of this historic meeting published in The Militant 25 years after it occurred. 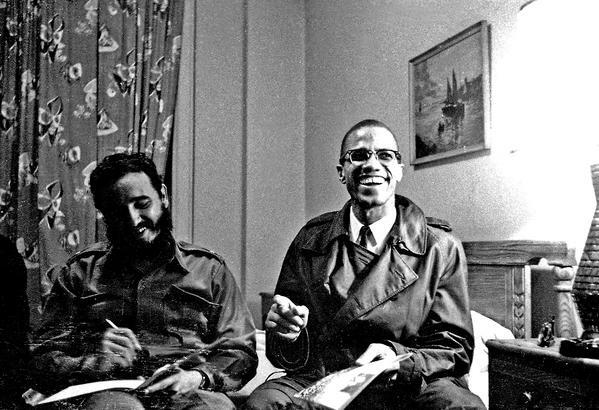 And here is a link to a PDF for a book review of Harlem Hospitality and Political History (1993) that sheds additional light on the historic meeting. The book is by Rosemari Mealy, and the review is by Joy James. 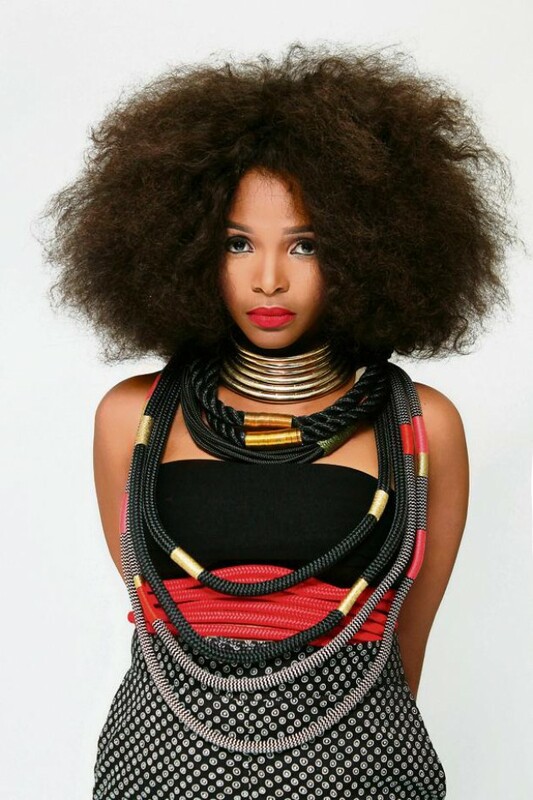 Simphiwe Dana is a Xhosa Singer and song-writer in South Africa. Due to her unique combination of Jazz, Afro-soul, RAP and Traditional music, she has been hailed as the “new Miriam Makeba”. —wiki. MAYINE tells the tale of being cursed and shackled by a lack of self-awareness. The song is inspired by the Marikana tragedy. According to Dana the song is drawn from centuries of pain and violence. “It is essentially a prayer for a people that have had a history of violence inflicted upon them,” she says. Check out this recent interview with the activist-singer-songwriter at City Press.